Set aside about 432 minutes to watch the final season of Game of Thrones. 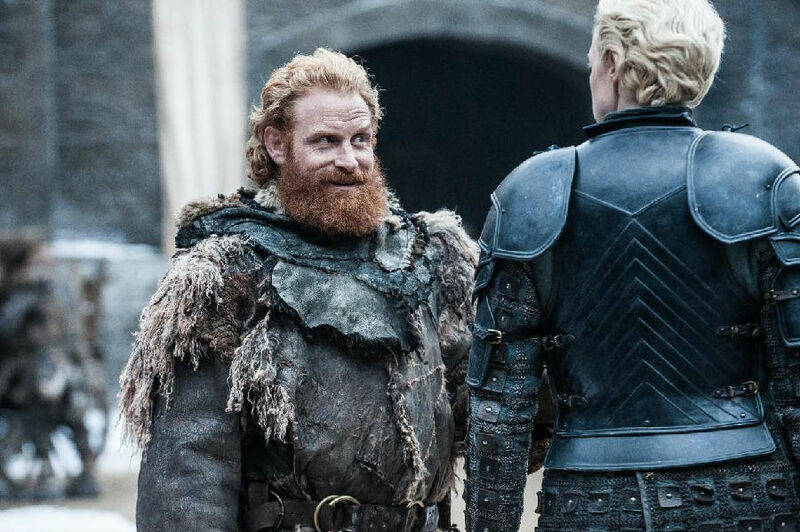 HBO has now confirmed the air dates and estimated runtimes for all six episodes of the fantasy blockbuster's eighth and final season. Earlier, fans of the show were able to sleuth their way around the cable network's digital schedule to get an idea for what "movie-length" actually means for each installment of the abbreviated season, and, as it turns out, they were pretty accurate. Previously, it was rumored each of the six episodes could be as long as most movies. But as it turns out, the longest episodes for Season 8 come in shorter than even the average animated kids' film. Here's when each episode will air and its estimated length. Episode 2 - April 21, 58 minutes. Episode 3 - April 28, 1 hr. 22 minutes. Episode 4 - May 5, 1 hr. 18 minutes. Episode 5 - May 12, 1 hr. 20 minutes. Episode 6 - May 19, 1 hr. 20 minutes. We still don't have any official episode titles for these final installments, so this information doesn't tell us much about the watch ahead. However, it does prove that the majority of the final episodes will be as long or a little longer, than the show's previously record-holder: Season 7's finale, "The Dragon and the Wolf," which clocked in at 79 minutes and 43 seconds. Game of Thrones Season 8 premieres on HBO on Sunday, April 14 at 9/8c.